Everyone deserves a little bit of luxury, which is why here at Concept Virtual Design we’re proud to be the leading experts in hi-end bathroom design, for new build luxury developments. We provide only the highest quality products for our customers, ensuring that the interior design of any room is luxurious. If you’re planning a new build luxury development, an illuminated bathroom mirror adds an instant touch of extravagance to any bathroom. Illuminated bathroom mirrors are exceptionally alluring, and make a considerable focal point in the bathroom. Mirrors can add that final finishing touch. They reflect the light of the home, which then expands the room completely. 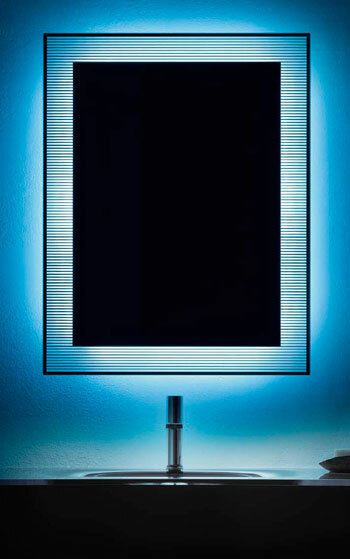 Not only are illuminated mirrors highly functional, they also make a great aesthetic feature in any luxury bathroom. 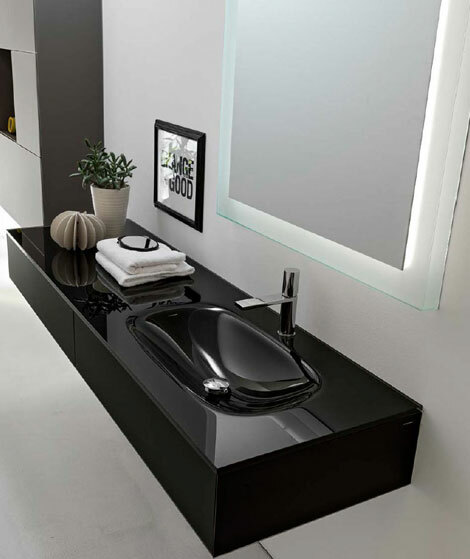 Here at Concept Virtual Design, we’re able to customise your bathroom to suit your project needs. If you’re interested in talking to us about your project requirements, please contact us at Concept Virtual Design and speak to the professional designers today. This entry was posted in Luxury Bathrooms, Luxury Developments and tagged Illuminated Bathroom Mirrors, Luxury Developments. Bookmark the permalink.